Thank you very much for attending ICCC2018! 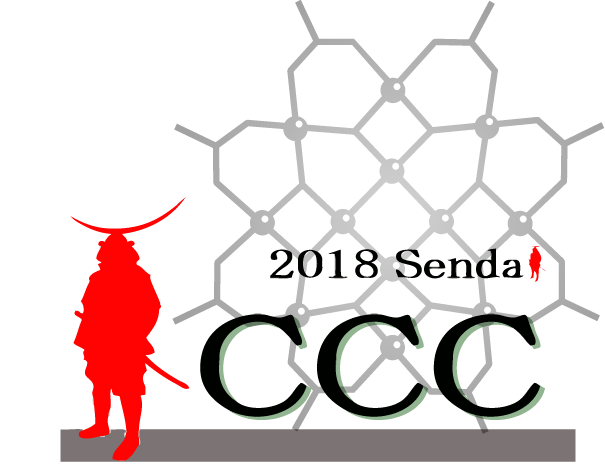 We are pleased to announce that the 43rd International Conference on Coordination Chemistry (ICCC2018) will be held during July 30 to August 4, 2018 in Sendai, Japan. 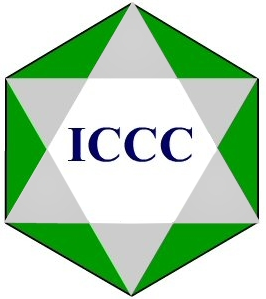 Since the beginning of ICCC in 1950, it has been a highly active and the largest venue for exchange of the latest knowledge concerning coordination chemistry and related areas among researchers from all over the world. Coordination chemistry has expanded into a huge multidisciplinary research area involving large numbers of chemists, physicists, biologists and medicinal scientists. 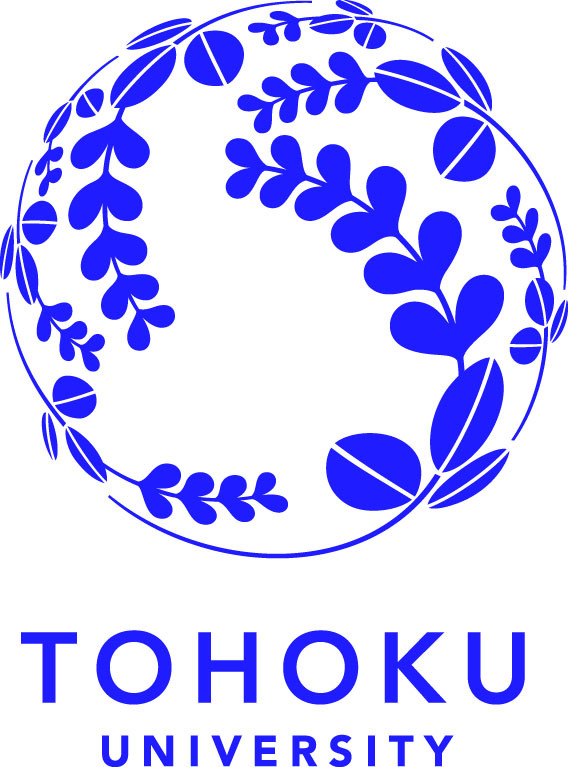 Japanese societies have been contributing extensively to its development. 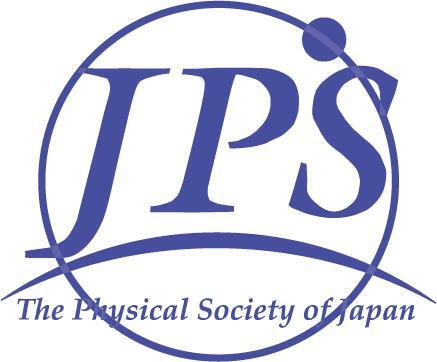 It is thus our great pleasure to take this third opportunity to organize ICCC in Japan, and to be able to welcome many excellent researchers in all areas of coordination chemistry. We anticipate fruitful discussions on the latest topics during several plenary, keynote, and invited lectures, contributed talks, and poster presentations. In addition, there will be pre- and post-conferences for young researchers (“Rising Star Symposium”) and senior researchers. Sendai, the venue for the ICCC 2018, is the largest city in the northeast part of Japan. At the seaside, Matsushima bay is known as one of the most beautiful view point in Japan. There are many famous temples in the mountains, including the world heritage site Hiraizumi. We welcome all of you to visit us in Sendai and look forward to letting you excited with the beauty of northeastern Japan. "XtaLAB Synergy: All for your Science from Rigaku". Attendees are kindly requested to bring your own laptop computer. Visit here to make your laptop ready. Extended set-up session(voluntary) starts from 8:30, individual support will be provided by the instructors.